Irene Humphrey died peacefully, with family by her side, at North Bay Regional Health Centre on Wednesday, January 23, 2019 at the age of 88 years. 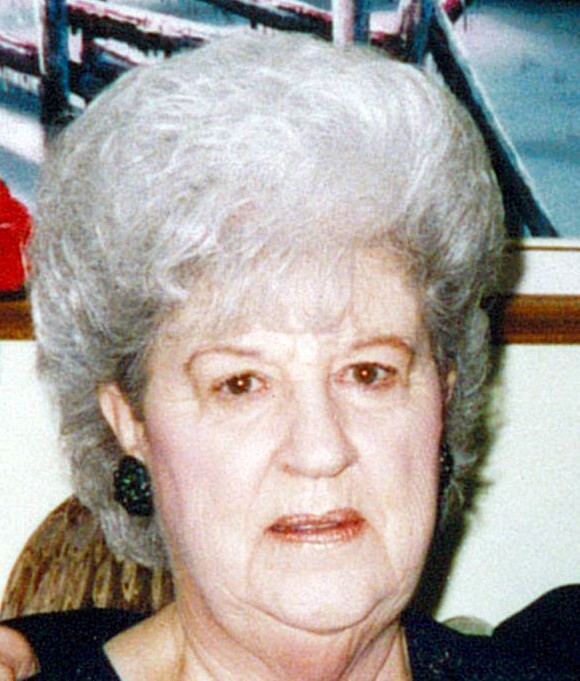 Irene (Scale) was predeceased by her husband John Vincent “Vince” Humphrey (1926-2010). She was the beloved mother of Vinnie Humphrey (Holly) of Callander, the late Janis Whittaker (1958-2018) and son-in-law Ken Whittaker of Powassan. She will be lovingly remembered by grandchildren Stacey Saucier (Stu) of Barrie and Chad Whittaker (Jessica) of Powassan, and great-grandchildren Brady, Jackson, Hayden, Hudson and Hailey. She is survived by her sister Velma Kellner of Elliott Lake and was predeceased by her parents Eva (Groulx) and Joseph Scale, and her siblings Bea Tierney, Maurice Scale, Ernie Scale, and Jimmy Scale. The Humphrey family will receive visitors at the Paul Funeral Home, Powassan on Saturday, February 2, 2019 from 10 to 11 am, followed by a funeral service in the funeral home chapel at 11:00 am. Spring interment will take place at Powassan Union Cemetery. Should you wish, memorial donations to the Heart and Stroke Foundation are suggested. For further information, to make a donation, to order flowers or to leave a condolence message, please call the Paul Funeral Home, Powassan 705-724-2024 or go to www.paulfuneralhome.ca.